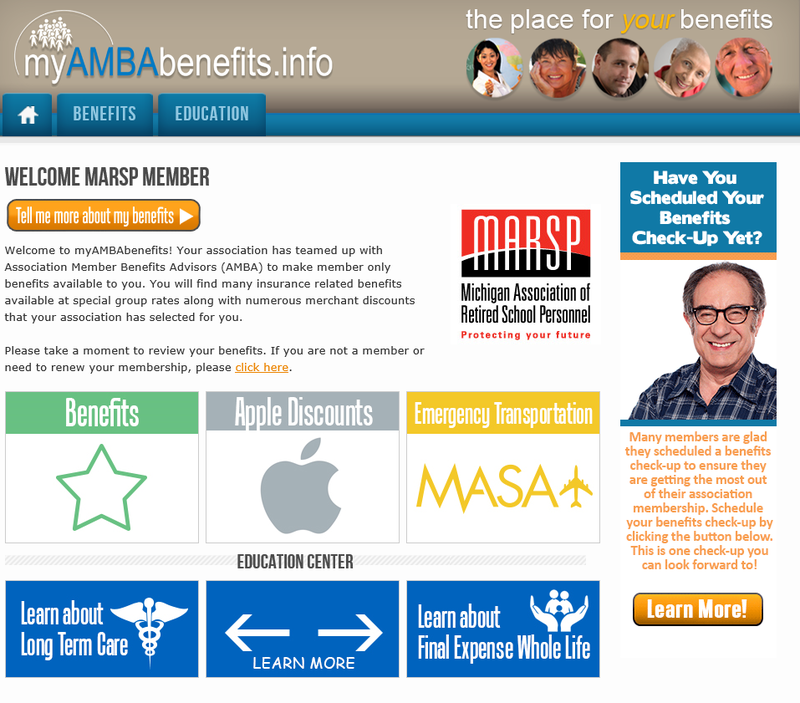 Association Member Benefits Advisors (AMBA) is now offering member-only discounts to MARSP members. Enjoy savings with Apple, Dell, hotels, rental cars, and thousands of online discounts! Access to these valuable discounts is included with your MARSP membership. Current MARSP members may click here for the instructions to access discounts immediately.